Farmer-owned cooperative continues to pioneer best practices in 100% grass-fed milk production. 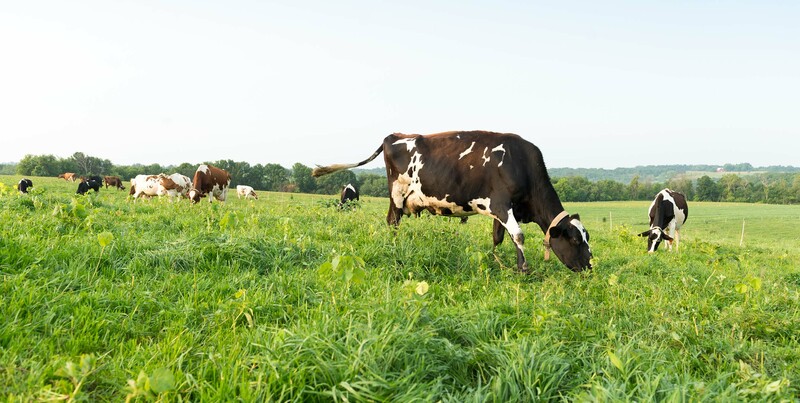 Creates new route with 12 Grassmilk dairies in Va., Md. and Pa.